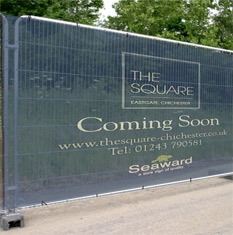 We have a wide range of signs, banners and hoardings for the construction industry. 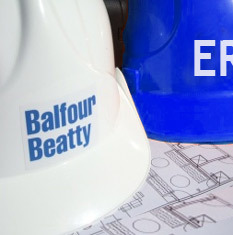 Our team of in-house printing experts have over 30 years experience producing signage for all types of construction elements including health and safety, door exit signs and site warning signs. 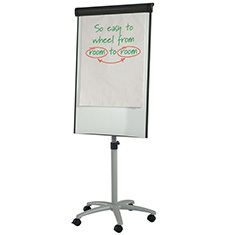 Construction graphics and displays available from Discount Displays. 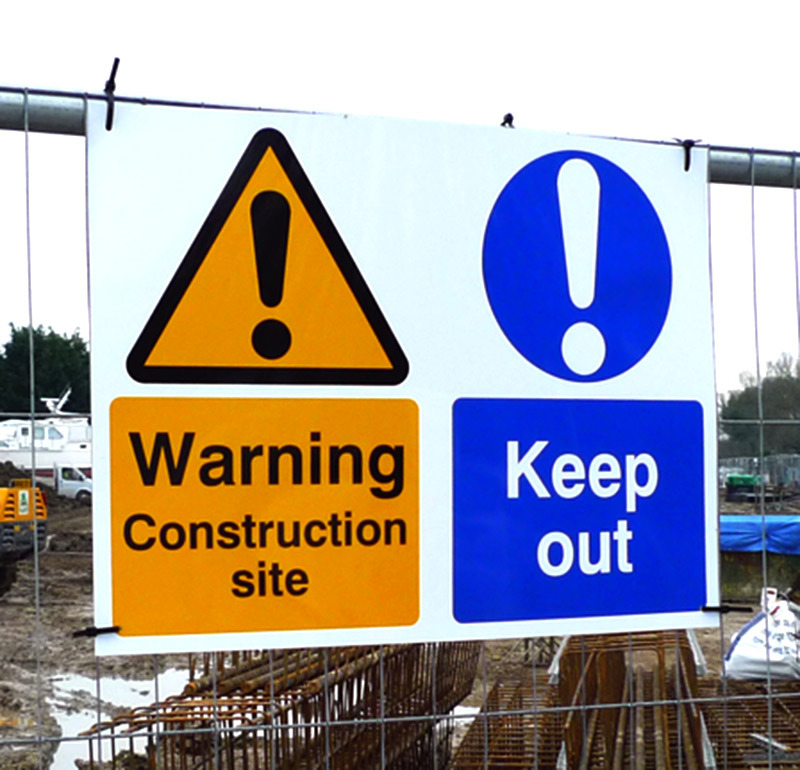 Our wide range of signs, banners and hoardings for the construction industry cover everything from health and safety and site warning signs to banners advertising new developments. 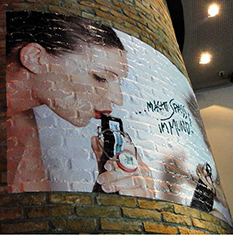 Our team of in-house printing experts have over 30 years experience producing construction signage and displays using the highest quality materials for effective results. 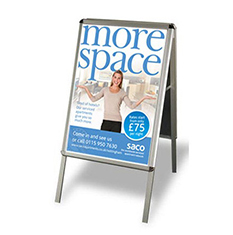 Our range of site boards and signs are available in custom sizes to fit any space, and can be personalised for each project. 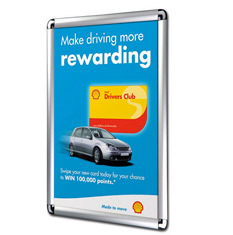 Available on 3 different materials: Foamex, Correx and Dibond, the waterproof and UV resistant signs can be drilled, screwed or stuck in place around your site. 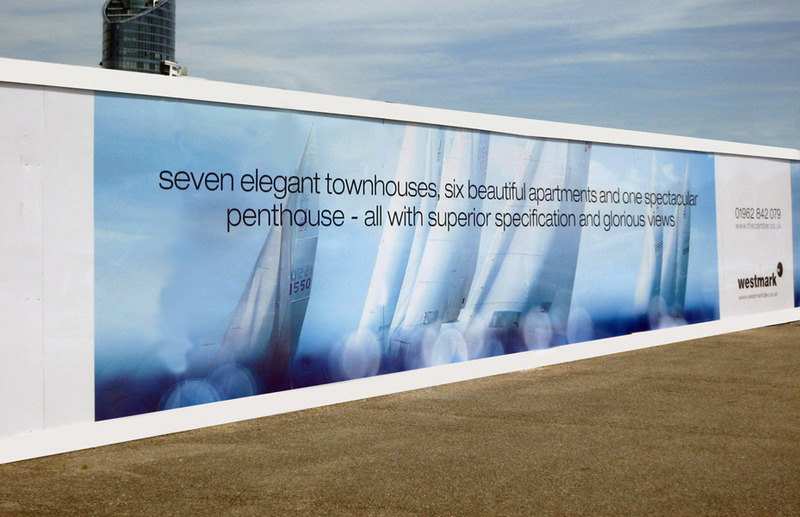 Our development boards and hoardings are an ideal way to begin marketing and advertising developments while construction is underway, covering ugly shuttering at the same time. 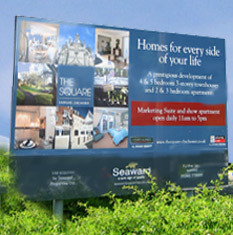 These high impact, low cost advertising signs are custom printed to promote the new homes or retail developments they surround. 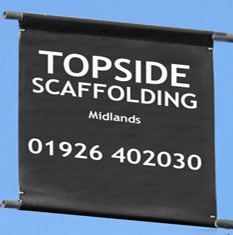 Construction banners and site flags are another great way to advertise your business on site. 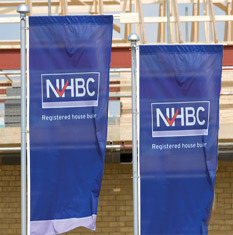 Printed in bright, vibrant and eye catching colours, they give any building site a professional look and maximise the advertising to potential customers as they walk or drive past. 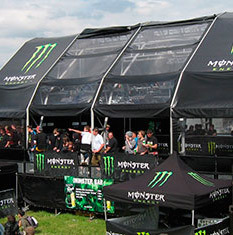 Fence mesh is an affordable option, allowing the wind to pass through barriers while covering them with your bespoke branding, while banner frames and A boards are more traditional promotional tools which still achieve impressive results. 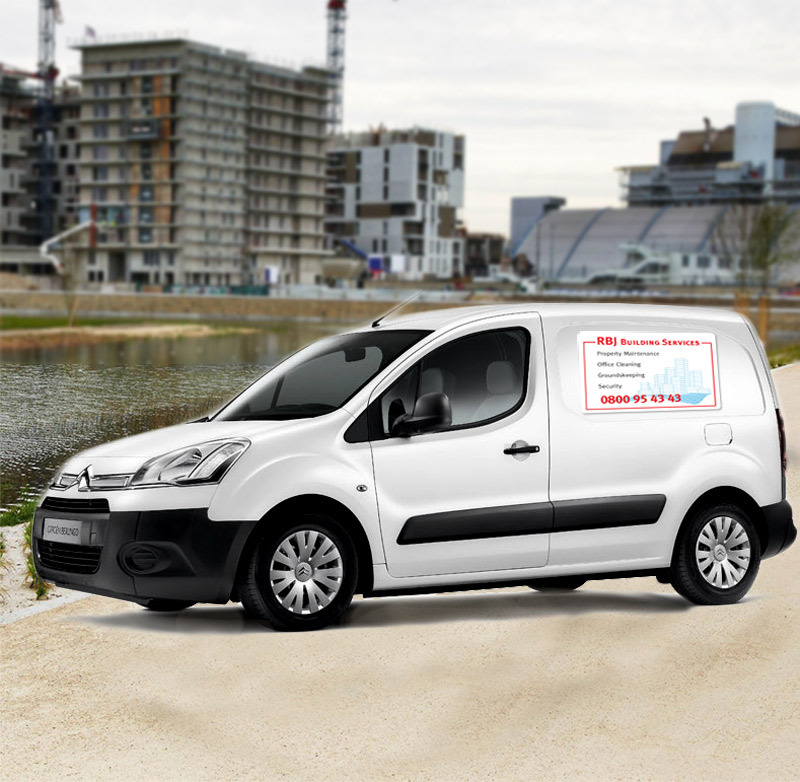 Custom printed stickers are ideal for adding business branding to hard hats, and custom vehicle signs are a great way to make the most of the free advertising space on the side of your vans. 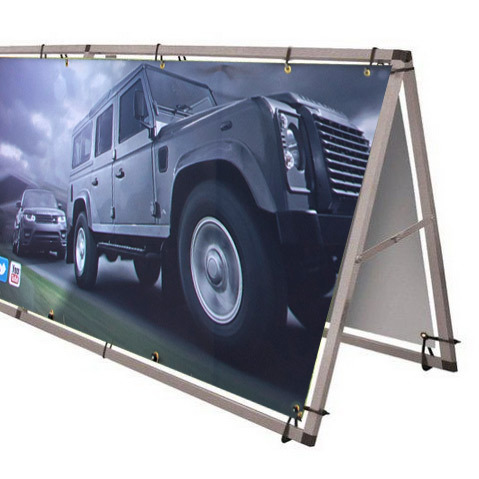 Providing everything you need to keep your site safe as well as boosting your brand and helping to sell your construction projects, Discount Displays use only the best materials and high quality inks to produce construction signage that’s built to last. 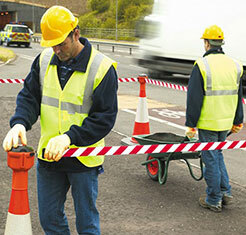 Construction and site signs and equipment from Discount Displays.